The plastic body of the new Siemens C45 mobile phone is impregnated with Metashine®, a Glass Flake product which can be coated with most metals - in this case silver - to give a paint free finish which distinguishes the phone from competitors in the market. 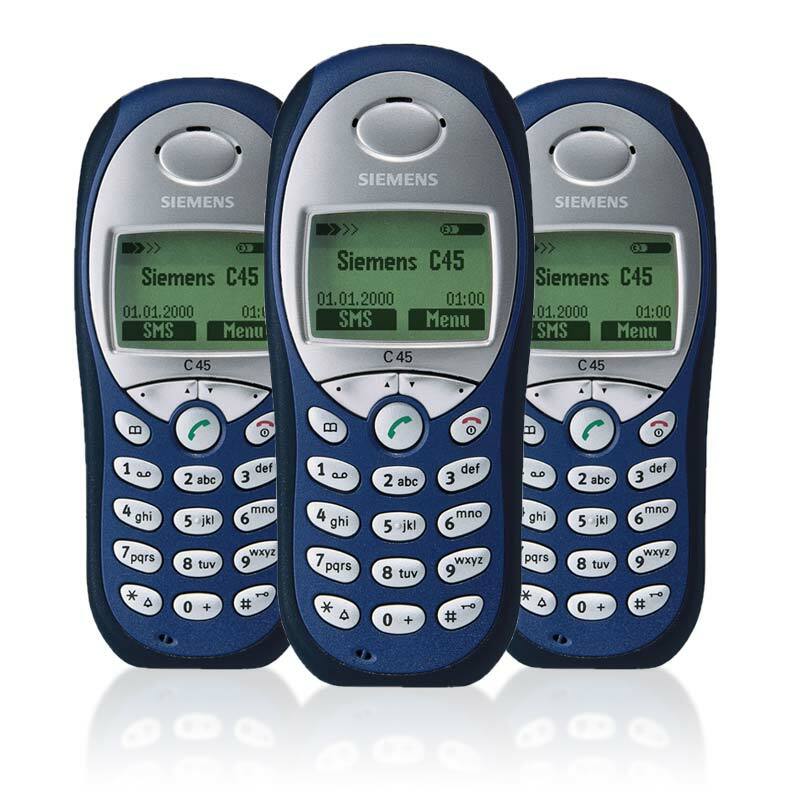 The Siemens C45 mobile phone is small, state-of-the-art and thanks to NGF Europe very attractive! Metashine® is added to the poly-carbonate/ABS polymer mix prior to injection moulding the mobile phone body. The market, which has tremendous potential, has taken almost two years to break into as David Mason explained. Metashine® has many advantages for this type of market application. The product eliminates the need for painting, as the finish is integral to the mix. Better radio transparency than metallic flake is achieved with Metashine®, which is an added advantage for Bluetooth products - the name given to applications that have been developed to interface i.e. mobile phones with landlines and PCs. "This is an extremelyexciting time to be involved with the product. The potential is fantastic and in a market which is looking for ways to differentiate products, Metashine® provides the perfect solution," said David. Other uses for Metashine® could be in the casing for laptop computers, hand-held games, hi-fi and video recorders, camera casings, automotive interiors and cosmetic packaging.